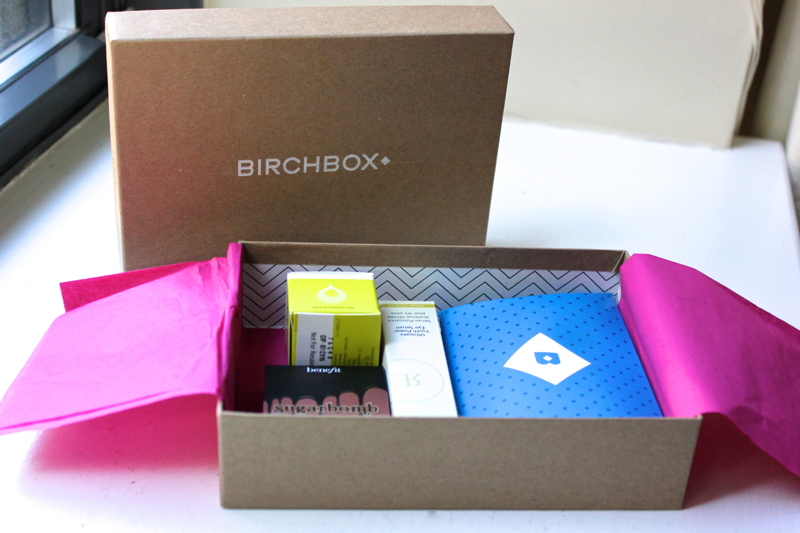 I’m sure you’ve heard of the many monthly subscription boxes out there, but here’s the one I love: Birchbox. Birchbox comes with 5 to 6 beauty products that can include hair accessories, creams, nail files, and snacks. I gave my bridesmaids subscriptions to Birchbox, and hearing what they received every month made me so jealous that I ordered Birchbox for myself! It was a wise decision, especially since Birchbox’s online store gives you $10 off for every $100 you spend- a significant discount compared to other loyalty programs. Birchbox also has a subscription program for men! My most recent Birchbox came with nail polish, non-sticky lipgloss, a face exfoliator, sunscreen, eye serum, and a discount to the Birchbox store. 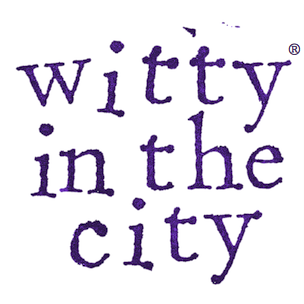 There are some products in the Birchbox that I don’t care for- I either toss them or give them to one of my sisters if they liked them. But some of the products are incredible, and I buy the full-sized versions when the sample runs out (some of the samples are full-sized, so running out can take a while). 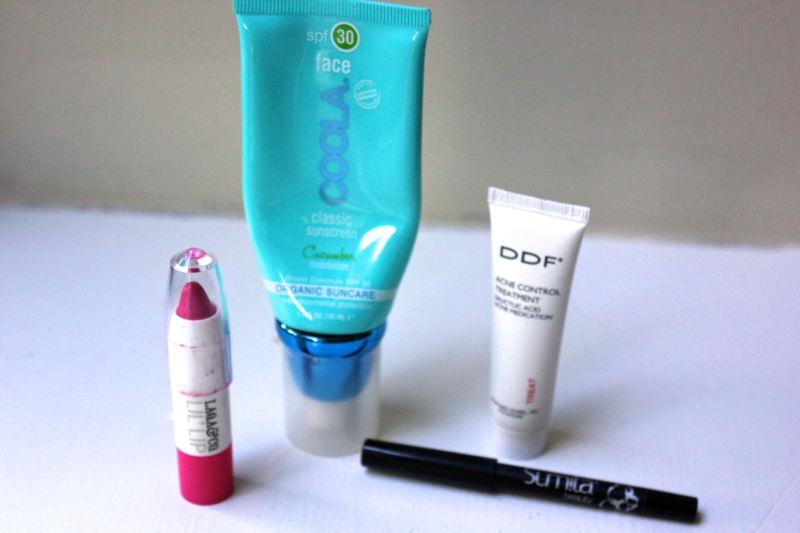 Here are some of my favorite Birchbox products to date. Starting on the left, a bright-fuscia lip color (not a lipstick, not a stain, not a pencil) that is amazing. I love the color, it doesn’t dry my lips out, and it’s long-lasting. A cucumber scented moisturizer/sunscreen. A black eyeliner that is really smudge-proof. And a spot treatment that quickly zaps any oncoming breakouts. 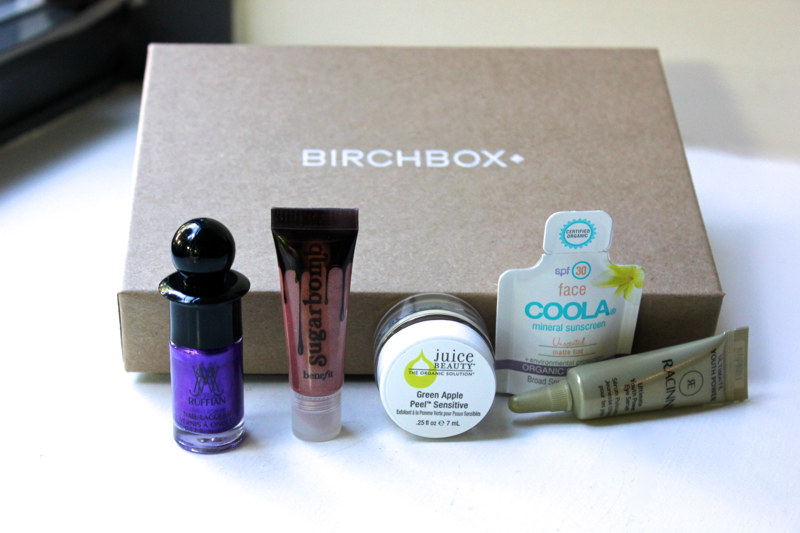 What I mostly love about Birchbox is the surprise factor- it’s like getting a present in the mail each month. Each Birchbox costs about $10. Are there any monthly box clubs you enjoy? is great too, but that eyeliner that I got was blue! What am I going to do with blue eyeliner? Birchbox makes for a great surprise each month. Thank you!! Glad you like it, it’s not something I need right now. Blue eyeliner must be nice.